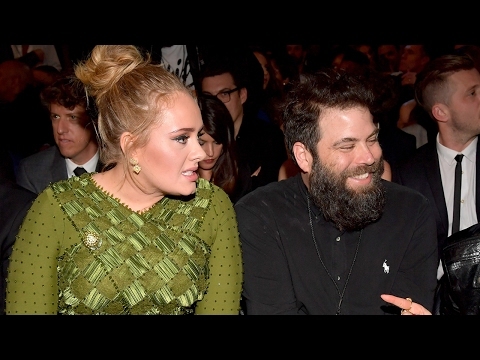 Adele and her Husband Simon SPLIT after more than 7 Years Together. 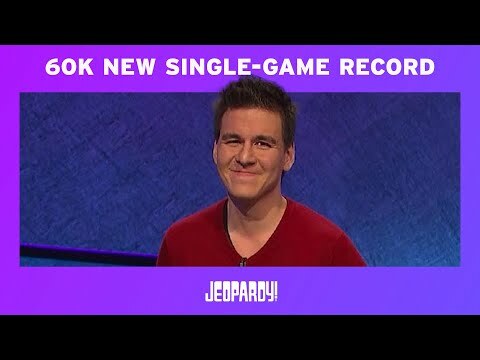 Time Lapse Video of this Jeopardy contestant is Impressive. 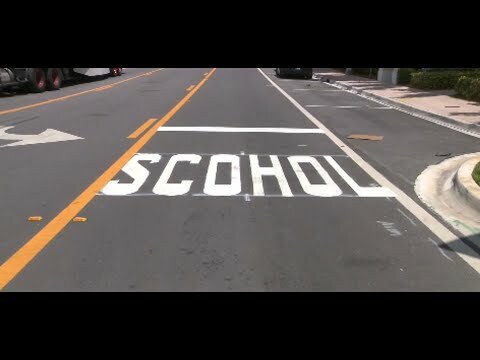 Misspelled crosswalk near a SCHOOL in Florida goes Viral. Chocolate-Stuffed Marshmallows are a Thing and are Almost Here. 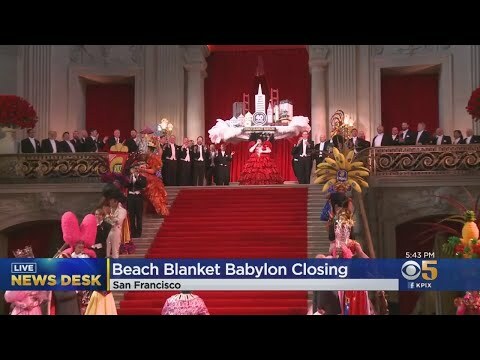 Breaking News: ‘Beach Blanket Babylon’set to close after 45 years! 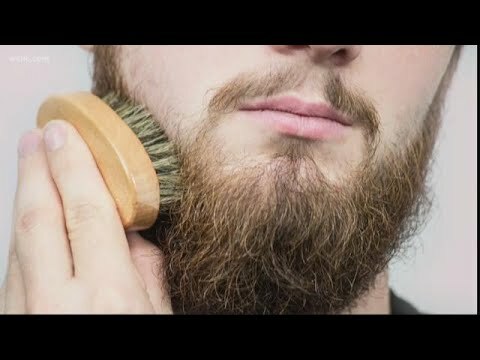 Study Finds: Men with Beards Have More Bacteria than Dogs?! ?